John is a Fundraising Program Manager for Avalon Consulting Group. He was previously an Associate Director of Marketing in Georgetown University's Office of Advancement after spending a few years at Wolf Trap Foundation for the Performing Arts in various roles. Prior to his work there, John received a BA in Music and Marketing from The College of William & Mary in 2014, where he was heavily involved in the Symphony Orchestra, a cappella, and work at the campus Music Library, Alumni Association, and Undergraduate Admission Office. John lives in Georgetown where he enjoys playing cello in his string quartet and string trio, long-distance running, travel, and spicy food. 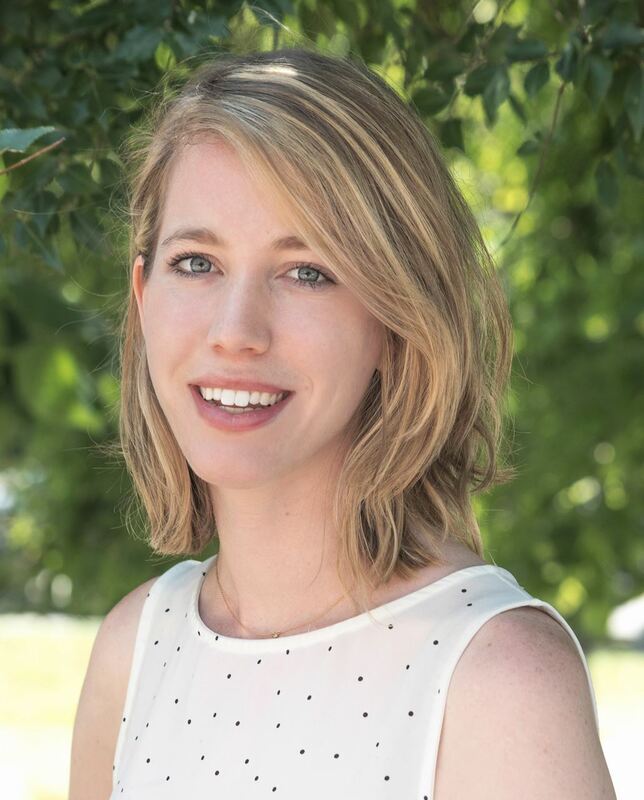 Ally Ouellette is the Coordinator, Donor Relations at Wolf Trap Foundation for the Performing Arts where she supports the foundation’s membership programs in addition to attending as many concerts and operas as she can. Ally graduated from the University of Virginia with a BA in English Language and Literature with a concentration in Modern Literature and Culture. 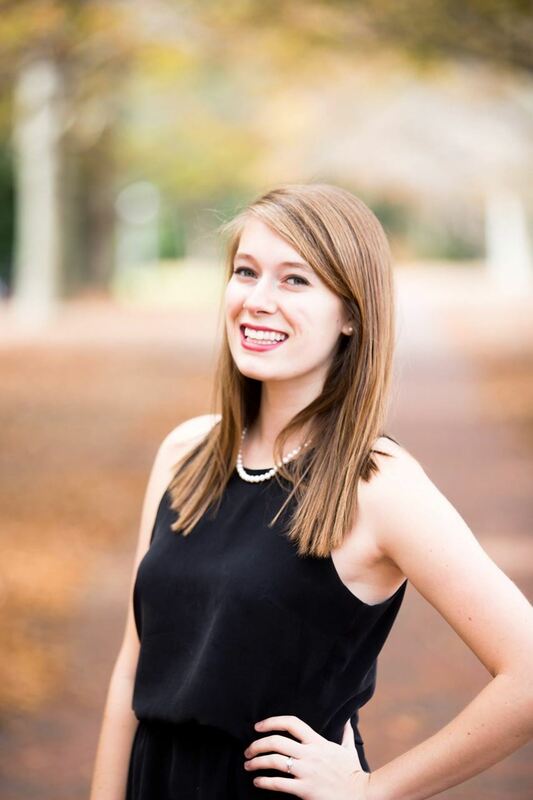 While at UVA, she interned with the Charlottesville Ballet, working in the office to support the company and the academy. In her free time, she enjoys reading, baking, museum-going, globe-trotting, and cheering on her beloved hockey team the Washington Capitals. Jennifer Anne is a writer and artist who is passionate about media making, storytelling and art for social impact. The DC community — where she is active in The Sanctuaries multicultural arts activist group and the BEACON program for female entrepreneurs — inspires her. Yoga is also a big part of her life and she is proud to teach at Yoga District. Born and raised in the Midwest, she earned a bachelor’s in international studies from Washington University in St. Louis and a master’s in writing from the University of Southern California. Learn more about her at www.jenanne.weebly.com. Follow her on Twitter @jenannedc. After graduating with a degree in Ad/PR from Penn State University, Jackie DeFreitas started her career in her hometown of Pittsburgh, PA with the Pittsburgh CLO’s Cabaret. 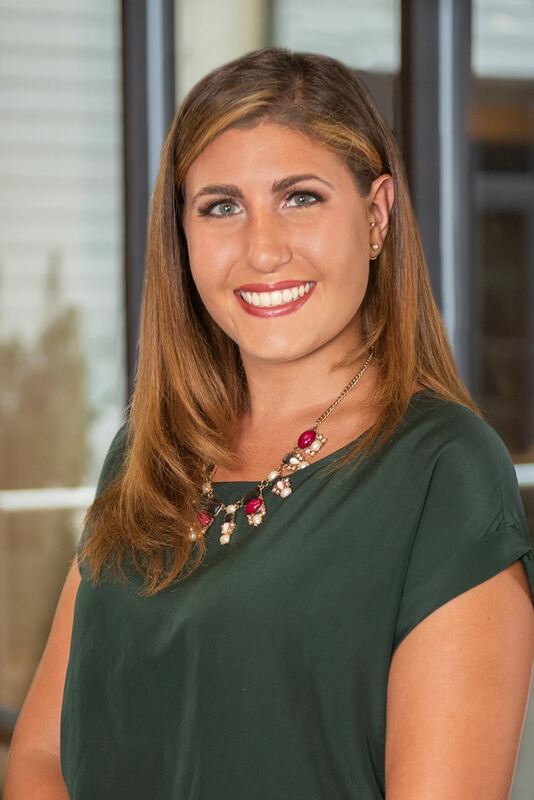 When she moved to the District she expanded her skills by working as an account executive for a design and development firm before moving to Signature Theatre in group sales and special events. Her recent roles have been managing marketing and events for the DC Chamber of Commerce and the U.S. Chamber of Commerce Foundation. With over 13 years of professional experience, Jackie is focused on childhood development at the Silver Spring Day School. Her passion is always with advocacy, education and supporting the arts. She lives with her husband and daughter in Silver Spring. Leila joined Street Sense Media as the Events and Workshop Manager in April 2018 where she is able to blend her interests of art, wellness and community development. As a committed artist, she is actively involved in comedy and visual arts in the D.C. metro area. Leila Drici graduated in 2011 from James Madison University with degrees in Art History & Fine Art. While in school she worked as an archivist intern at Sawhill Gallery. Post graduation, she worked as a contractor and interior designer at Flooring America. Seeking a holistic approach to design, she moved to Bothell, WA to study permaculture in a self sustaining co-housing community which piqued her interest in health and wellness and led her to working in the fitness industry where she became the admin director for Steve’s Club, a nonprofit dedicated empowering youth through fitness education. Returning to the arts, Leila studied performance art and comedy at the Washington Improv Theater and the Upright Citizens Brigade in NYC and worked as an art teacher and ceramics studio director with a focus on community outreach and arts programming. Allie Frazier joined Art Enables as the Gallery and Studio Manager after serving as the Gallery Assistant and Events and Program Coordinator at Hillyer Art Space for three years. Before moving to D.C. from Stafford, VA, Allie attended Virginia Tech, where she graduated with a BFA in Studio Art (Ceramics/Painting concentration) and a minor in English Literature and Language. She previously worked at the Perspective Gallery in Blacksburg, VA and volunteered as an art mentor to children after school. Along with producing her own ceramics and sharing her love of visual movement through dance, Allie is also involved with District Clay Center, taught ceramic classes at DC Artspace, and has served as a panelist for the DCCAH’s Artist Fellowship Program twice. Sarah Fredrick is the Development and Communications Director of The Human Trafficking Legal Center. Prior to joining HT Legal, Sarah served as the Development & Communications Specialist at Community Bridges, Inc., where she previously completed a year of service as an AmeriCorps VISTA. Sarah is deeply committed to capacity building for community organizations. She currently volunteers with the InterPLAY Orchestra, a musical ensemble for adults with cognitive and physical disabilities. A classically-trained pianist and cellist, she enjoys performing locally and making music with friends. Sarah holds a double Bachelor's in Linguistics and Psychology from the College of William and Mary. Amanda Kegu is the Campaign Coordinator for Round House Theatre, where she previously served as the Development Assistant. She was born and raised in South Florida and attended the University of Florida, where she received her B.A. in Art History and B.S. in Business Management. During her time in college, she interned for the Harn Museum of Art in educational programming, served as the social media manager for Slow Art Day, and was the studio manager for a ceramics and arts center in the Reitz Student Union. After graduating, she moved to DC to intern with Americans for the Arts, where she first learned about EALDC and quickly joined to meet fellow young professionals working in the arts. Amanda’s first passion is for the visual arts, and can often be found on the weekend at one of the many art museums in DC. Amelia recently joined Avalon Consulting Group as a Program Manager (joining Steering Committee Co-Chair John Anderson!) Prior to Avalon, Amelia was the Authors & Speakers Senior Associate at Sixth & I, and had worked in various roles at Sixth & I since September 2015, after graduating from Oberlin College in May 2015. 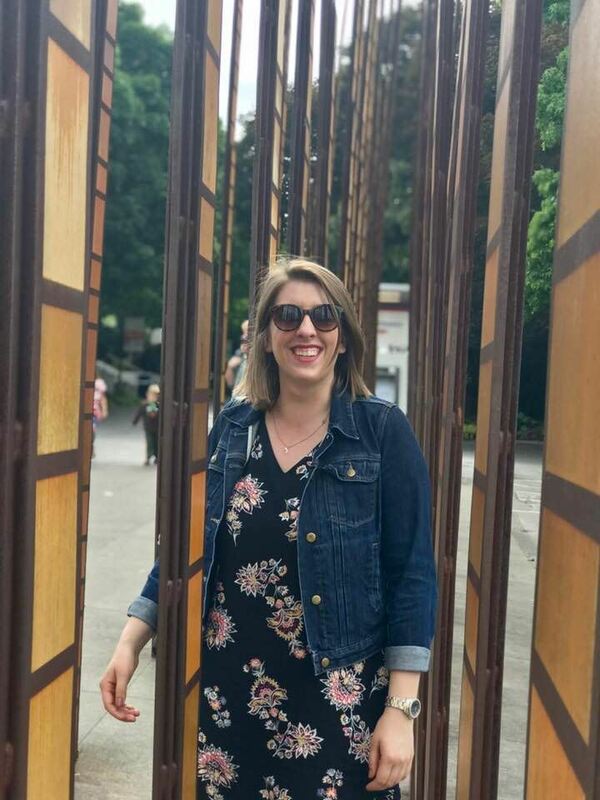 In her spare time, Amelia enjoys long walks (and recently, slow jogs) in Rock Creek Park and around DC, reading, and searching for the best breakfast sandwich the city has to offer. Austin is the Program Assistant, National and affiliate Services, for the Wolf Trap Institute for Early Learning Through the Arts at the Wolf Trap Foundation. In addition to working full-time, she is a second year graduate student in Arts Management at George Mason University. She previously served as Executive Director for the Rappahannock Youth Symphony in Fredericksburg, Virginia and was a preschool through kindergarten general music teacher. 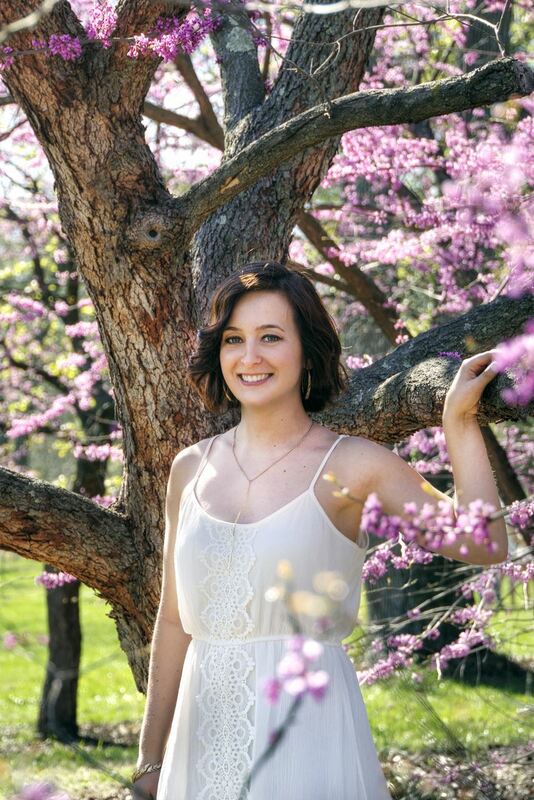 Austin earned her Bachelors in Music Education and Clarinet Performance from Virginia Tech in 2015. Char Manlove-Laws is from Wilmington, Delaware and currently serves as the Director, Corporate Fund at Arena Stage. In her role she is responsible for all corporate giving at the theater aligning corporate brands with Arena’s rich history. She holds a Masters Degree in Arts Management from George Mason University and a Bachelors in Drama with a minor in Finance from Ithaca College, where she graduated with Distinction. She has worked at numerous performing arts venues on the east coast, including the Hylton Performing Arts Center, the Eugene O’Neill Theater Center, and Walt Disney World. Ryan E. Merkel is currently the Director for Individual Giving at the Newseum in downtown Washington, D.C. Ryan’s work includes cultivation, solicitation and stewardship of midrange and major donors, we well as special event coordination and management of all the Newseum’s annual membership programs. 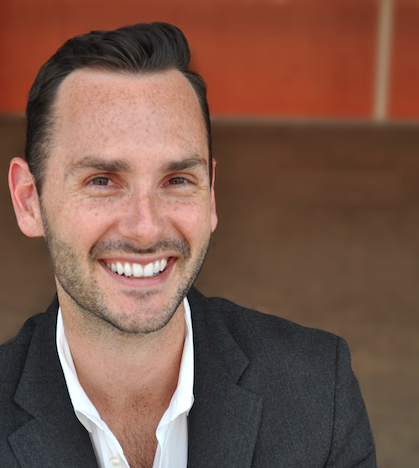 Previously, Ryan was a major gift officer at the Kennedy Center for the Performing Arts and has worked for the National Symphony Orchestra. Ryan holds a master’s degree in communication management from the University of Maryland, where he was also an instructor for COMM107, Principles of Oral Communication, and worked as an alumni relations coordinator for the Department of Communication. Ryan earned an undergraduate degree in business marketing at the University of Florida. Originally from Los Angeles, California, Mary currently works at Arena Stage as the Donor Services Assistant, working heavily with the Campaign team. Prior to that, she was the Allen Lee Hughes Development Fellow at Arena for a year. Mary graduated from the University of Notre Dame where she double majored in Marketing and Film, Television and Theatre with a concentration in Theatre. She has worked at the Notre Dame Shakespeare Festival, The Second City Theater in Chicago, and the dating website eHarmony. Taylor Rambo is a performing arts manager and collaborative pianist in Washington, DC, working to support capacity-building initiatives in the arts. 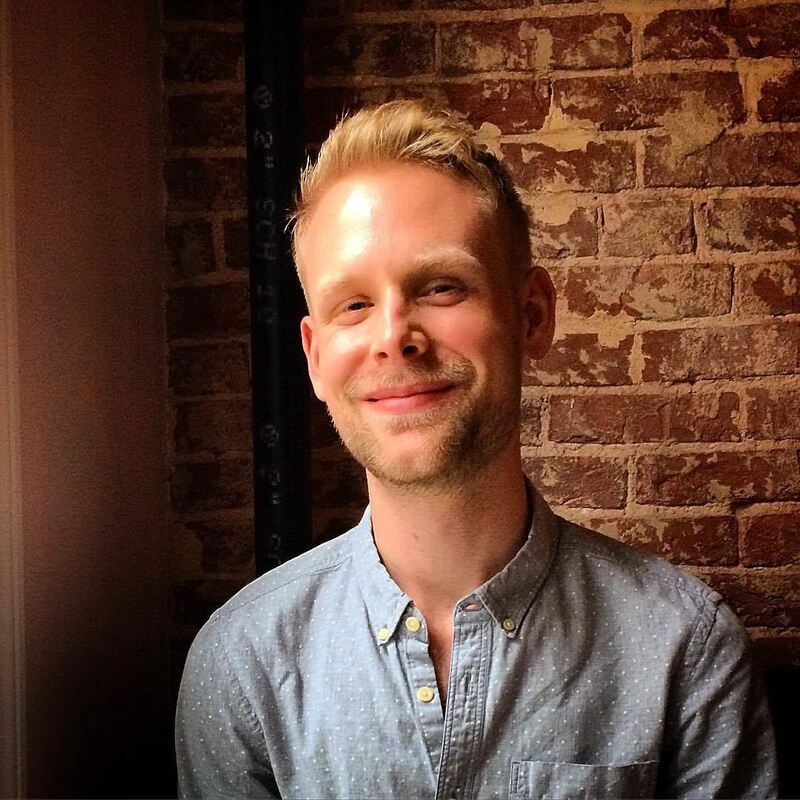 In his primary role, Taylor serves as the Development Associate at The Washington Ballet where he manages annual giving, maintains department operations and supports special events coinciding with the ballet company’s activities. In his spare time, Taylor manages rehearsals and collaborates with performers as the Manager of Music and Operations for La-Ti-Do, a musical theatre cabaret and spoken word series with shows nearly every other Monday throughout the year. 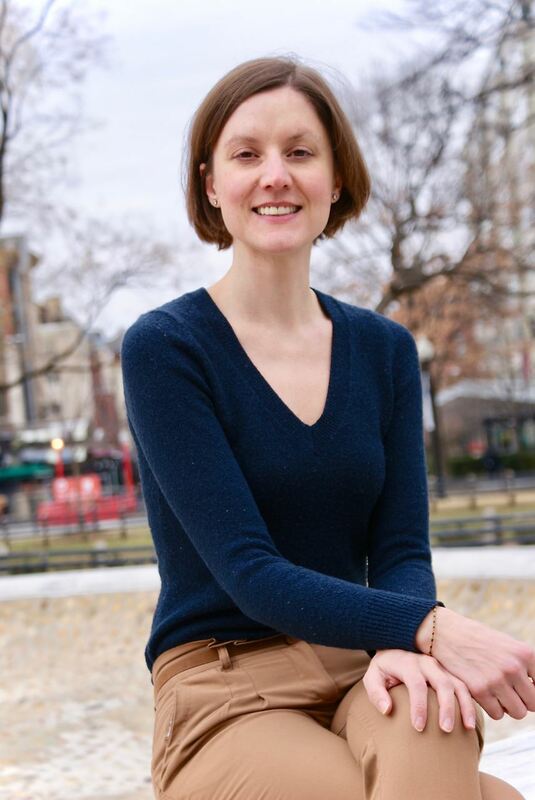 Since moving to DC, Taylor has served in various performing arts roles including work as a freelance production assistant with Nouveau Productions; as the Executive and Operations Associate with APAP, the Association of Performing Arts Professionals; and once, as a supernumerary with the New York City Ballet! A native of Marietta, Georgia, Taylor moved to DC from Miami, Florida, where he earned degrees in Arts Presenting and Live Entertainment (M.A.) and Music Business and Entertainment Industries (B.M.) from the University of Miami Frost School of Music. Follow Taylor on Twitter at @taylorrambo. Lindsay has worked for the Cathedral Choral Society, the symphonic-chorus-in-residence at Washington National Cathedral, since August 2014. She is currently the organization's Interim Executive Director. 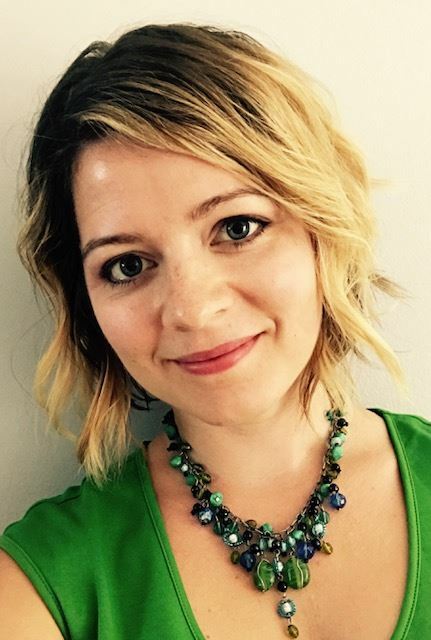 She is also the co-founder/director of Water Street Music Series in Decorah, Iowa, a local arts organization in its fifth season of presenting new collaborations between community and college artists in unexpected venues. Hailing from the Midwest, she came to love DC through two summers spent interning at Wolf Trap and Americans for the Arts. She earned a Bachelor of Arts in Music, with a focus on viola performance, from Luther College. Jared Shortmeier has dedicated his career to arts education and the promotion and advocacy of the arts for future generations. 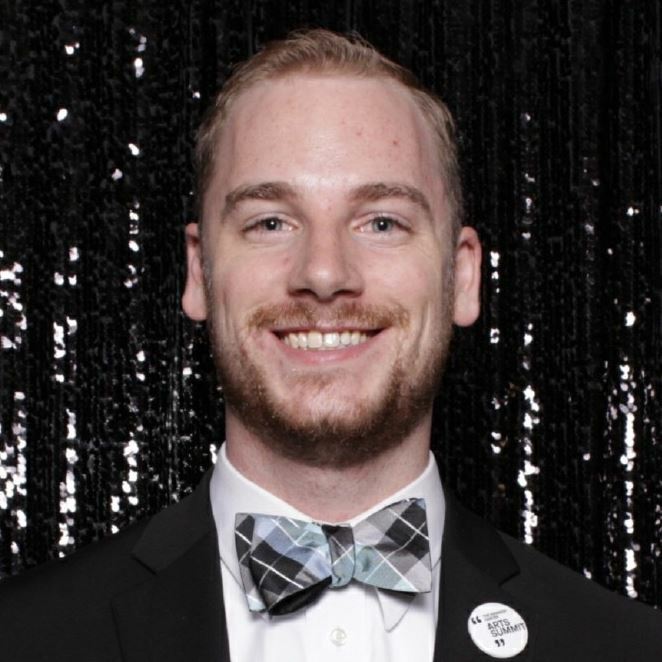 Currently the Community Engagement Manger at the Shakespeare Theatre Company, Jared spearheads marketing and recruitment efforts, manages community workshops, events and festivals, coordinates STC’s volunteer and College Apprentice programs and manages the annual Free For All. Prior to STC, he worked as the Assistant Director of Education at Adventure Theatre MTC and Director of Choral and Drama Activities with Appomattox County Public Schools. Mr. Shortmeier has served as a grants panelist for the DC Commission on the Arts & Humanities and adjudicator for the Larry Neal Writers’ Awards. He holds a BA in Music Education from Liberty University and MA in Arts Management from George Mason University. James recently joined the Office of Special Events at Smithsonian's newest institution the National Museum of African American History and Culture as a Special Events Coordinator. Prior to joining the Smithsonian family, he worked as the Special Events Manager for the National Archives Foundation, a non-profit organization that serves the National Archives and Records Administration. With over 10 years of event experience, including planning, developing, and managing events, venue management, program coordination, and wedding planning, James has found his true passion in events. He obtained his B.A. in Political Science from Howard University, which provided him with his initial foundation in Washington, DC after growing up in Atlanta, Georgia. When he is not working, James enjoys wedding planning, volunteering with Community One, a non-profit organization, and his fraternity - Alpha Phi Omega National Service Fraternity, keeping up with the latest reality TV, and spending time with friends, family, and his dog Drake. Are you interested in helping us plan events? Do you have an art space that you would like to feature in an event? Would you like to partner with us? Contact us and let us know!